Melton Mowbray achieved Fairtrade town status in 2007, joining over 600 Fairtrade towns in the country. This was renewed again in 2010 and 2013, with Fairtrade status for the whole Borough of Melton achieved in 2015. This means that the Borough actively supports and promotes the choice of fairly traded products in homes, businesses and community groups in the area. 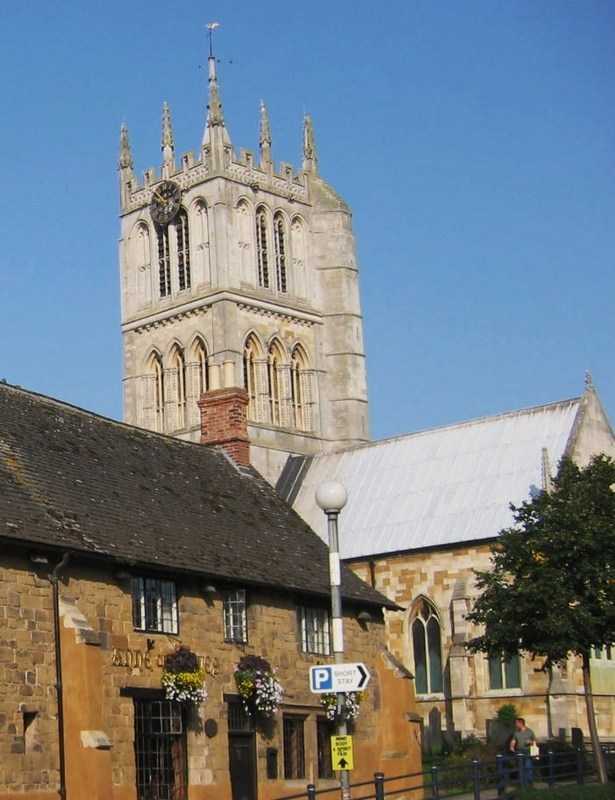 Melton Mowbray and the two large villages, Bottesford and Asfordby, have a number of retail outlets which stock a range of Fairtrade products for sale, and a good selection of catering establishments, organisations and faith groups using Fairtrade products. 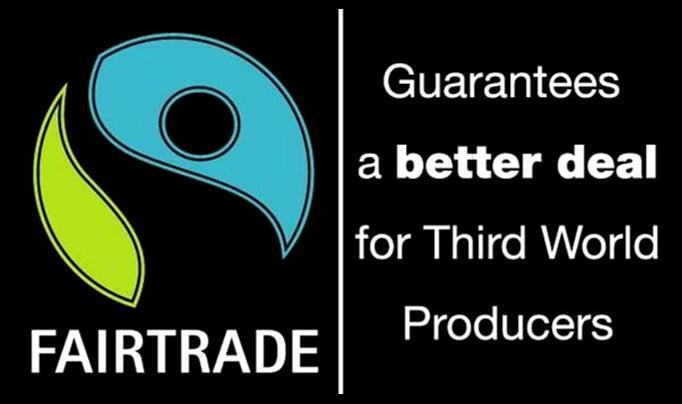 A steering group meets regularly to ensure an ongoing commitment to Fairtrade and to run special events. We are always pleased to welcome people who are interested in Fairtrade and keen to play an active role in its promotion.